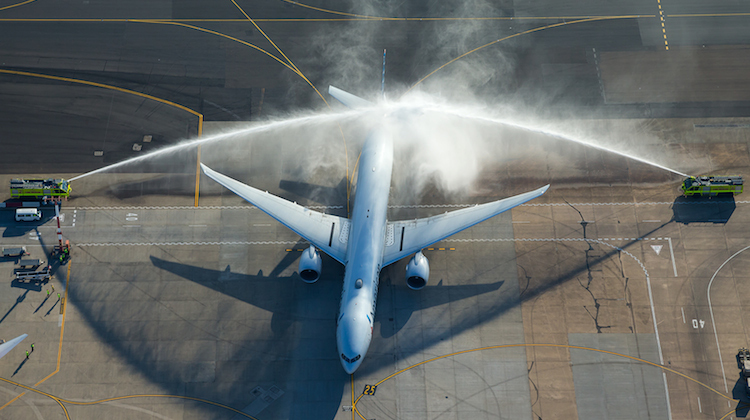 American Airlines’ return to Australia has received a traditional welcome after touching down in Sydney over the weekend. 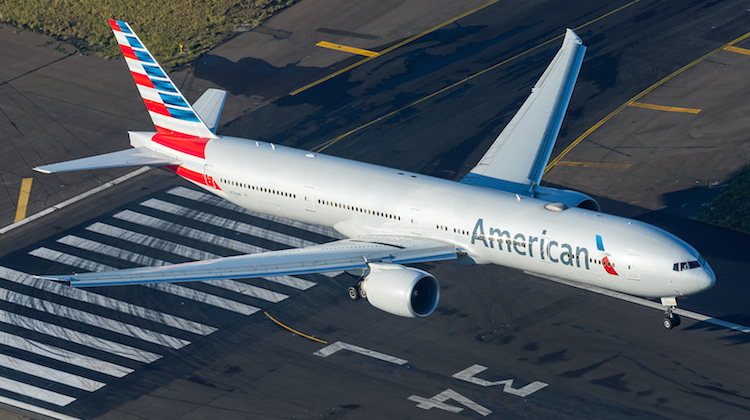 Flight AA73, operated by Boeing 777-300ER N720AN, landed on Runway 34L a little after 0700 local time on Saturday after a 14-hour journey from Los Angeles. 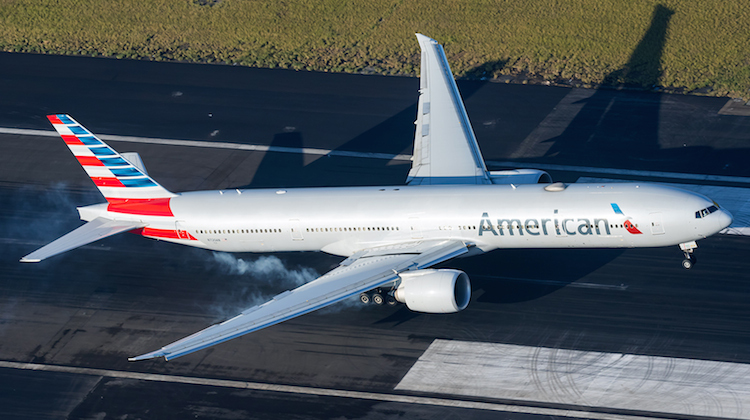 It was American’s first flight to Australia since the early 1990s, when it briefly operated a four times weekly LAX-Honolulu-Sydney service using Douglas DC-10 trijets. The flight received an ARFF monitor cross as it taxied to the international terminal. 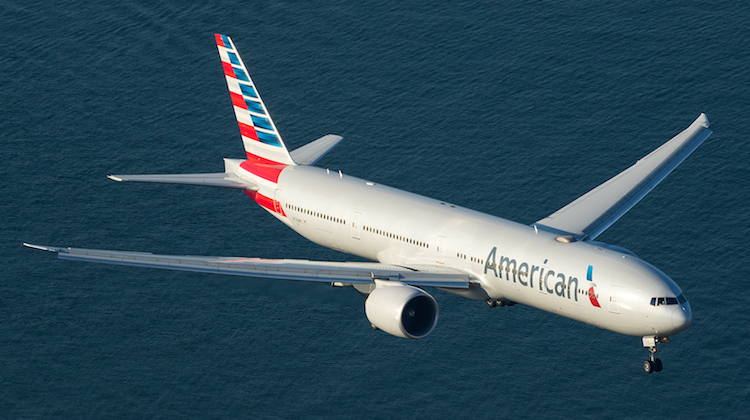 American is flying daily between Sydney and Los Angeles as part of its alliance with Qantas on trans-Pacific routes. Photographer Seth Jaworski captured the aircraft’s arrival. Meanwhile, American’s return to Australia also coincided with Qantas’s first flight to San Francisco since 2011. 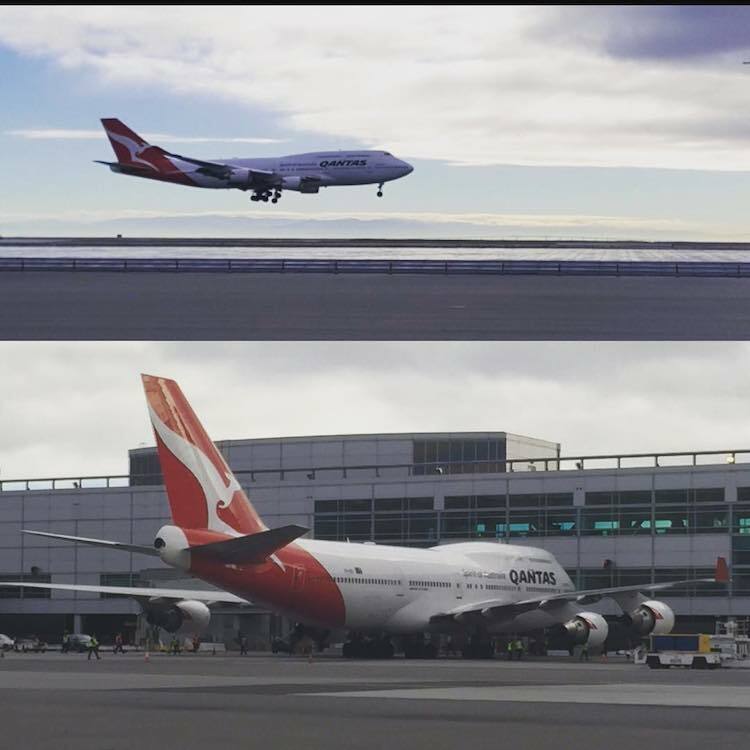 QF73 landed at San Francisco International Airport just after 0920 local time on Friday. It would be interesting to know the load factors were for the first flights.